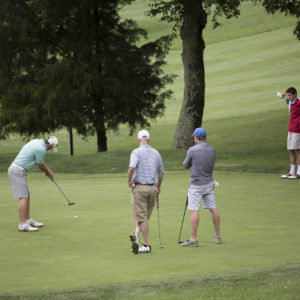 The 7th annual Honorine St. Jude Golf Classic will be held at the picturesque The Country Club of Darien, Connecticut on July 22, 2019. 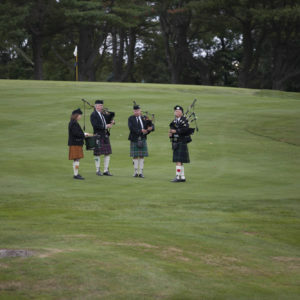 The event will provide a full day on the greens and an inspirational experience at the tournament awards dinner, including live entertainment, a silent auction, and much more. 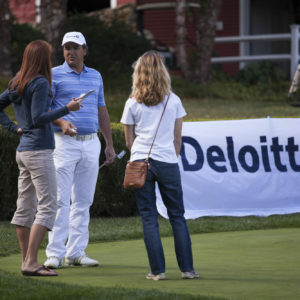 Delamar Greenwich Harbor is the tournament’s Hotel Sponsor, generously providing conference rooms and discounting accommodations for St. Jude personnel and families, players and celebrity guests. 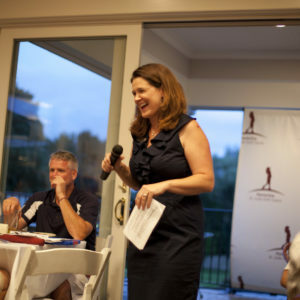 Last tournament’s major sponsors and significant donors included The Golf Performance Center, HEI Hotels & Resorts, International Soccer & Rugby, Splash Car Wash, The Partners Commercial Real Estate Services, Inc., River Design, and Bearingstar Insurance. 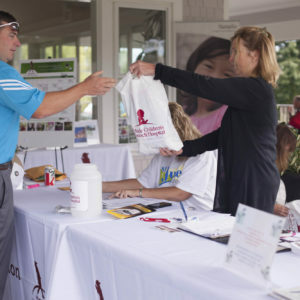 Key sponsorship slots are available for this year’s Tournament, all of which serve as exceptional platforms to showcase the local businesses and brands that support this important mission. 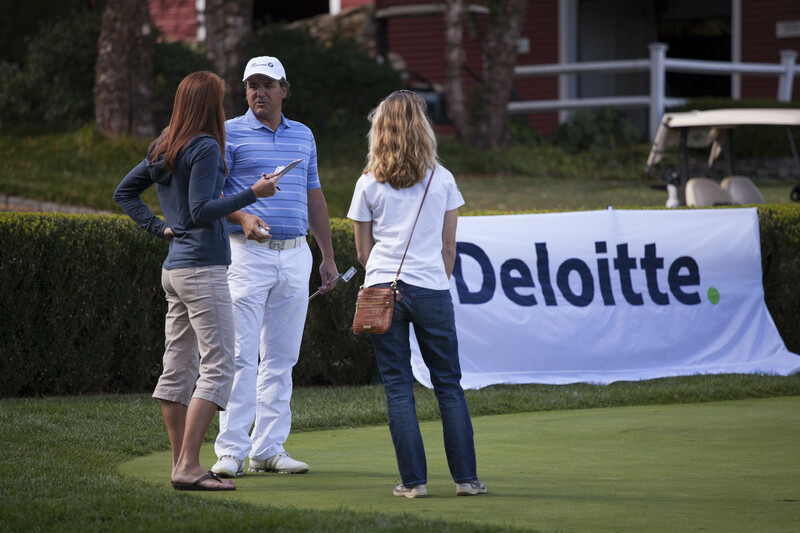 Sponsorship packages provide the opportunity to hit the links with clients and associates and network with some of the area’s senior level executives, while supporting St. Jude Children’s Research Hospital. 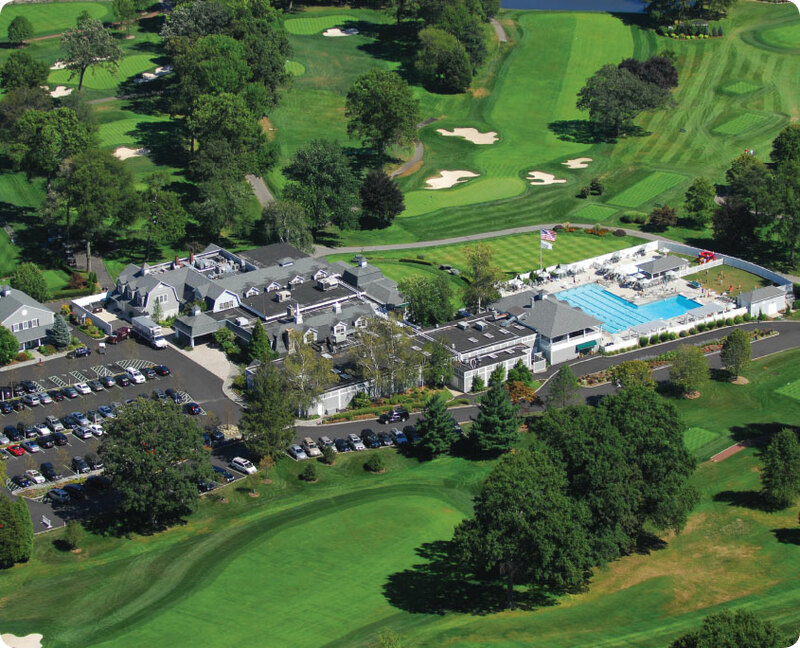 On a farm named “Keewaydin” owned by the Auchincloss Family, the Country Club of Darien was born. In 2007, Dr. Michael Hurdzan, architect of US Open host Erin Hills, was commissioned to modernize the course, which won Renovation of the Year award in 2010. 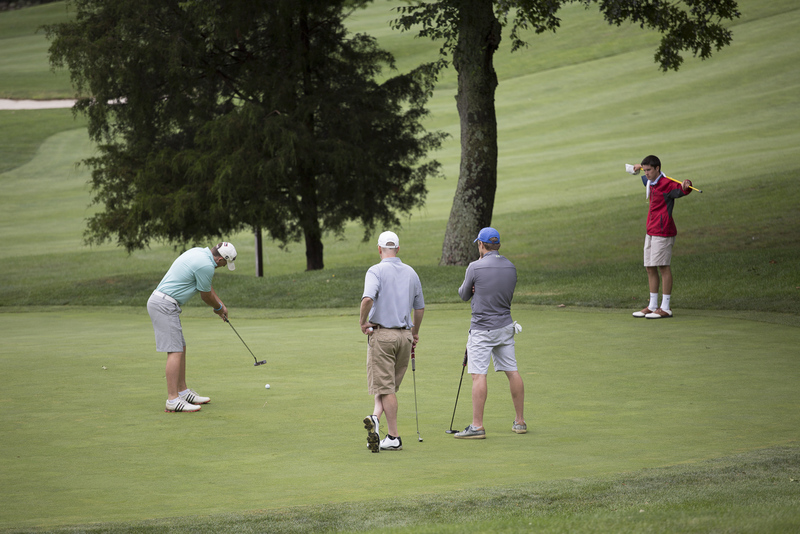 Featuring 18 holes, two practice ranges, two chipping greens, and the main putting green- The Country Club of Darien is a beautiful golf course for our 2019 Tournament. 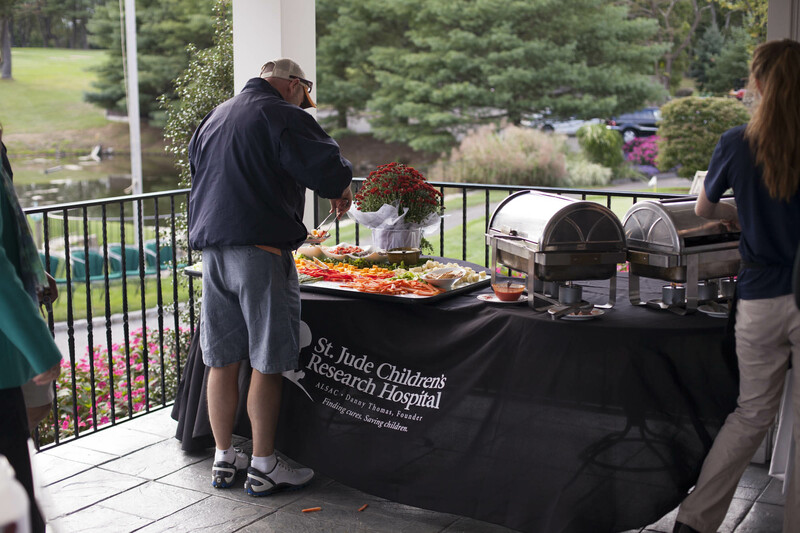 The Honorine St. Jude Golf Classic is a benefit event for St. Jude Children’s Research Hospital. All net proceeds directly benefit the Hospital’s life-saving mission. 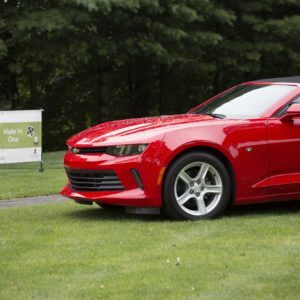 Players will enjoy a barbecue lunch, practice and analysis on the driving range with a golf pro from The Golf Performance Center, a putt-for-cash contest, an opportunity to win a brand-new car Hole-In-One prize (last tournament’s prize was an Camero convertible), cocktail hour with hors d’oeuvres, a gourmet awards dinner & entertainment event, live music, and the chance to win numerous awards, door prizes and silent auction items. 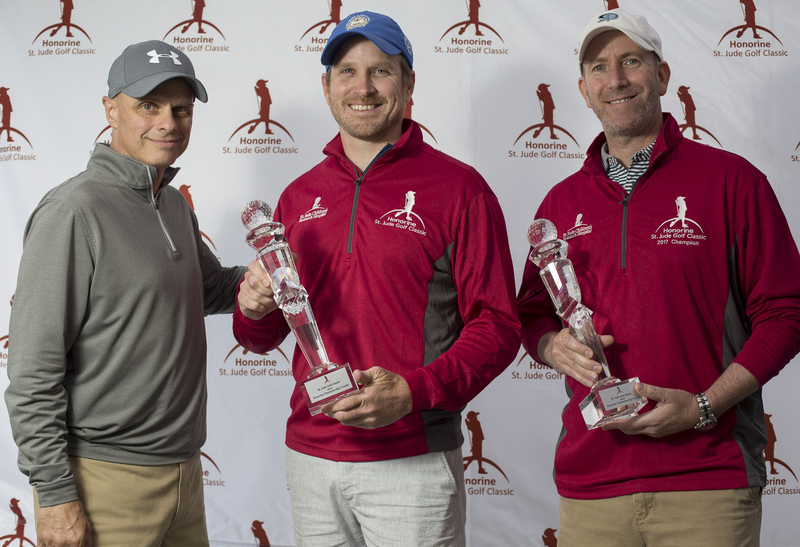 The foursome with the top score will bring home the coveted Honorine St. Jude Golf Classic Championship trophy, each player will receive The Honorine Championship Jacket, and the team will win an automatic entry to next year’s Classic. 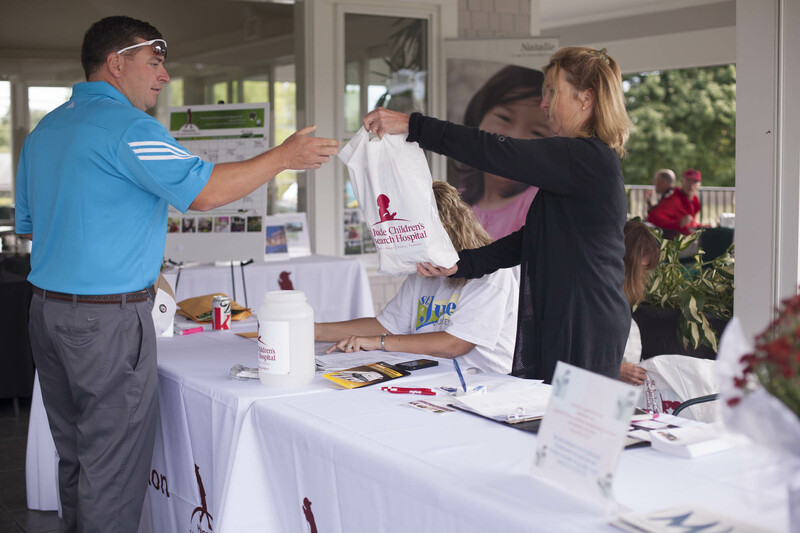 For additional information on the event, sponsorship opportunities, or to volunteer, contact Scott Gance at the Honorine St. Jude Golf Classic Foundation at 203.762.9990 or email scott.gance@honorinestjude.com. You can also read more information about our history. The format is a Four-Person Scramble, and awards will be given for the Longest Drive, Closest-to-the-Pin, Hole-in-One, and more. A team of four select the best shot in each individual series of hits. Then the entire foursome will take their next shot from this location. This pattern continues to the end of each hole. Keep in mind that when playing a scramble, you can drop your ball within one club length from where the chosen ball lies, but no closer to the hole. Each Team must use 4-drives from each Player. 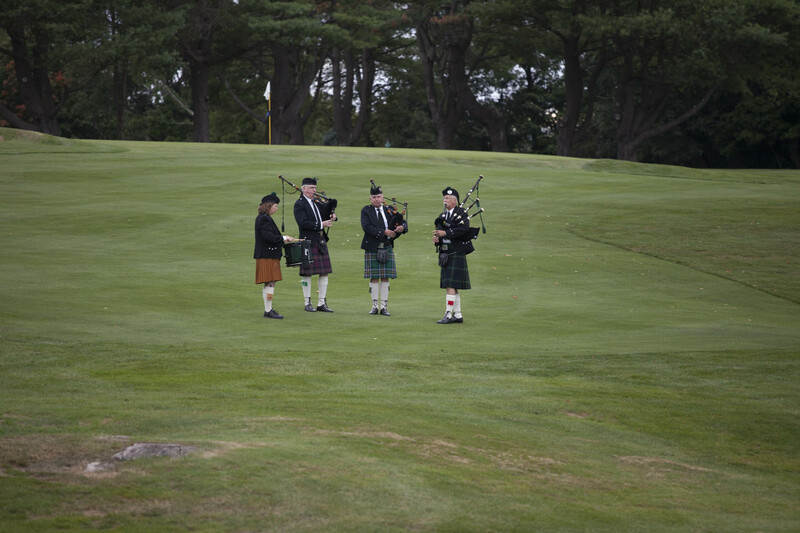 The Delamar Greenwich Harbor is the official tournament hotel. 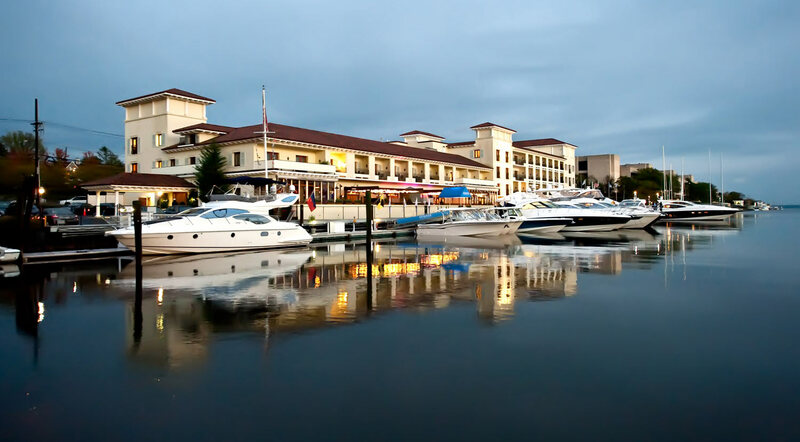 One of Connecticut’s finest hotels, the Delamar Greenwich Harbor offers refined elegance on the water. Select registration type and fill in details for each attendee. Are you looking to register for the dinner only? Click here for our dinner event registration. Early Bird Pricing Included Below Until May 15th. This is for pairing purposes only. This is not a handicap tournament. Please fill in as much information as you have available for additional players to save time at registration on tournament day. Register Additional Attendees for Dinner? If you have additional attendees who would like to come only for the dinner, you may register them here. Early bird pricing will expire on May 15th and dinner registrations will increase to $225.00. 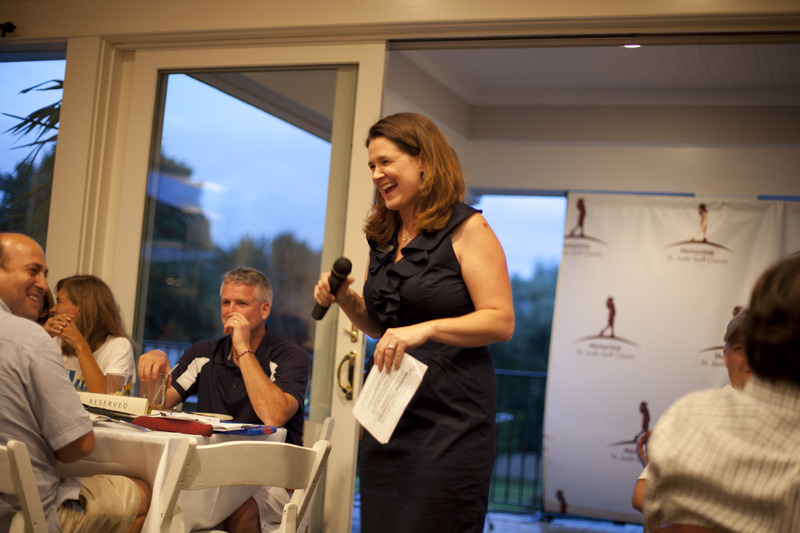 How did you hear about the Honorine Golf Classic? Please note, all registrations are final; we are unable to issue refunds. The tournament and dinner will be held on July 22, rain or shine. 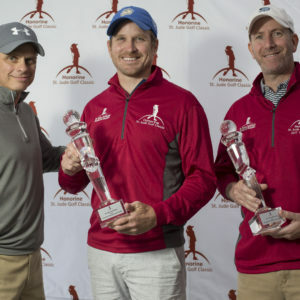 The winning four-some with the lowest score for the Scramble will be presented with the Honorine Championship Jacket and individual Honorine Championship Trophies. 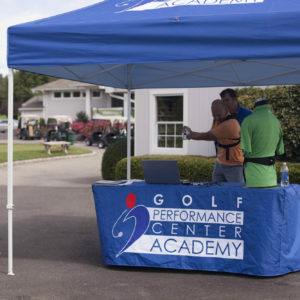 Their names will be engraved on the Tournament Trophy, which will be placed on the mantle at the New Golf Performance Training Center located at 824 Ethan Allen Highway, Ridgefield, CT. The winning team will be invited back in 2019 to defend their title, and to either accept or present the Championship Jackets. 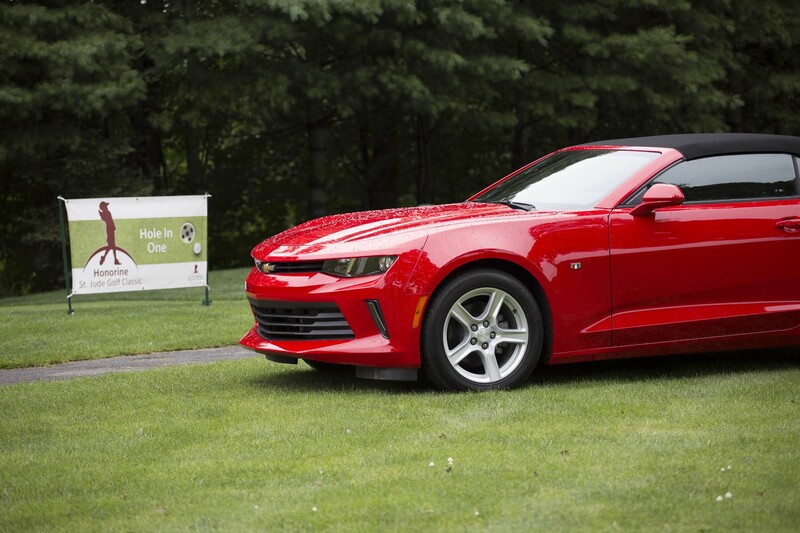 Win a brand-new car (last tournament’s prize was an Camero convertible). The Player Closest-To-The-Pin on the contest holes, will be presented with the Honorine Closest-To-The-Pin Trophy and a corresponding prize. Prizes include vacation, golf clubs, and more. 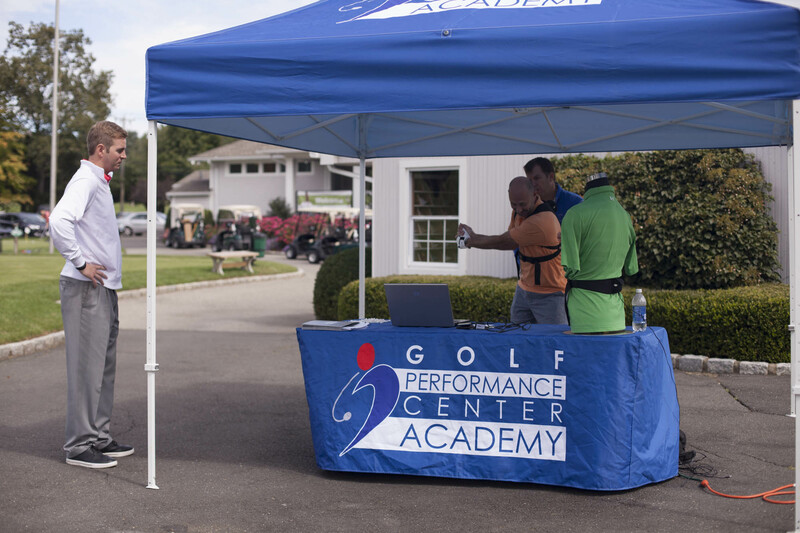 The Player winning the Putting Contest will be presented with the Honorine Putting Trophy and receive 50% of the proceeds from this contest. Everyone who attends this year’s event deserves an award for supporting the children of St. Jude.